Today, fiberglass/architectural shingles have become extremely popular and are the preferred roofing material for many homeowners. This is due to fiberglass/architectural shingles having a reasonable cost, fire resistance, durability in cold weather and the manufacturer’s warranty makes these shingles a good investment for a homeowner who does not want to exceed their budget. Making a decision about a company to handle your fiberglass shingles is difficult. 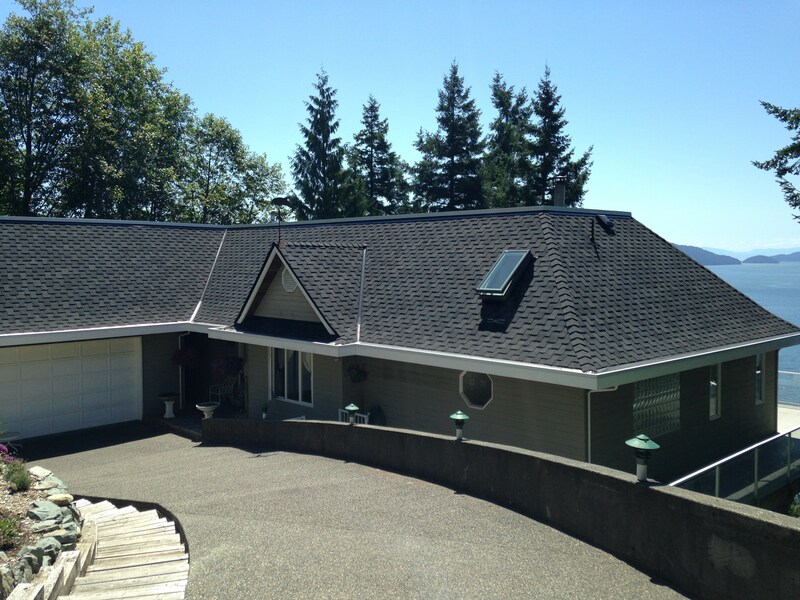 Why not trust the company your neighbours have been trusting for fiberglass shingles since 1986?